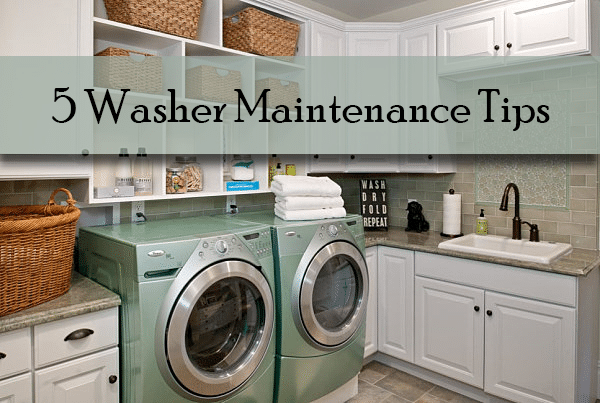 Is your washer water level too low? 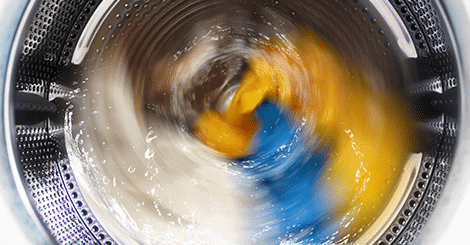 There are a variety of reasons for a low water level in washing machines. In some cases, a low water level is part of the machine’s design, while in other cases it’s indicative of a malfunction in the system. Why is Your Washer Water Level Low? If you’re the owner of a brand new high-efficiency, or HE, washing machine, you might find that the washer water level too low, or lower than you’re used to. This is totally normal for HE washers. 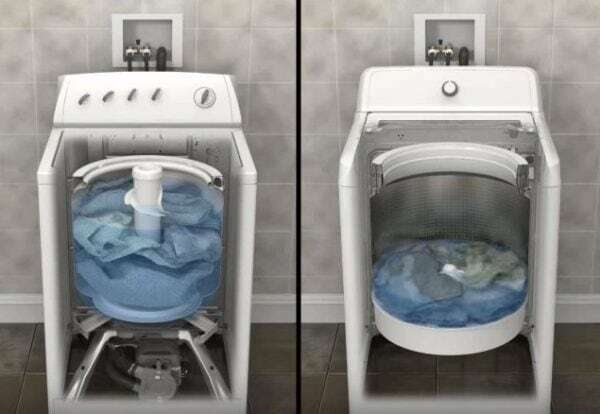 They are designed to use fewer resources than a traditional washing machine, making them more sparing with water. There is a common misconception that high-efficiency means these washing machines run faster, but really they are designed to be more sustainable and efficient by only using the resources necessary for each load. Water level and cycle time are determined by the size of the load and the type of fabric present. If this is the case for you, then problem solved! Enjoy the lower energy and water bills from your HE washer. The water inlet valve is the part of your washing machine that is responsible for allowing the water from your home plumbing into the washer. This part is crucial to the proper functioning of your washing machine and is frequently the reason for making the washer water level too low. You can find the water inlet valve by looking on the back of your washing machine and following the hot and cold hoses from the water hookup. The valve is where the two hoses meet and are joined to the hose on the washing machine. There are screens in the water inlet valve to keep any debris from the water line from entering the washing machine. Frequently, these screens will get clogged and keep water from getting into the washing machine resulting in a low water level. You can remove these screens and clean them out thoroughly, which should help tremendously. Just make sure you turn off the water before removing any hoses from the valve to access the screens. If you clean the screens on your water inlet valve and still find that your washer isn’t filling enough, it may be due to inadequate water pressure. Most water inlet valves require at least 20 psi to work correctly. Check the water pressure to your washer to ensure that it is getting enough pressure to fill properly. Many washing machines are built with a sensor that tells the machine to stop filling when the water has reached the desired level in the bowl. If this sensor malfunctions, it may be sending a constant signal to the control board telling it that the machine is already full of water. This will cause the washer water level low problem. If you need help determining why your washer water level is too low, call an appliance repair company in your area.